New low price for ebook and audiobook! 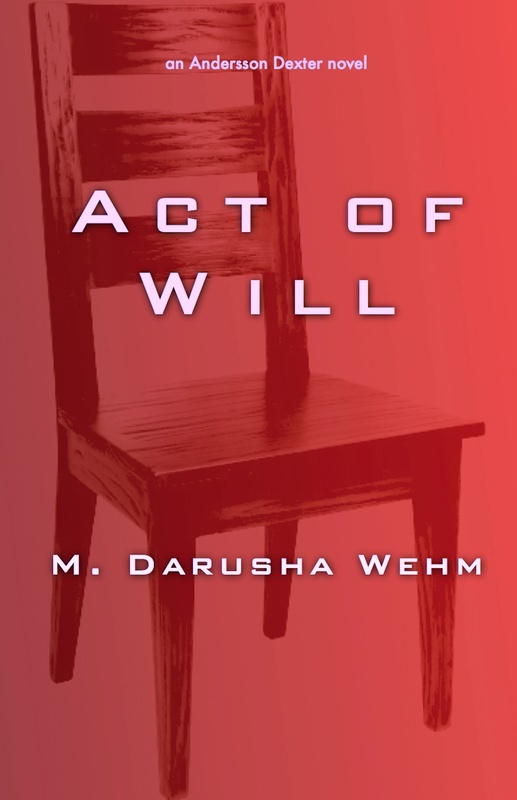 In honour of the upcoming release of Act of Will, the sequel to Self Made, you can now purchase the complete, unabridged audiobook or ebook for only $2.99. Remind yourself of the story just in time for the sequel!